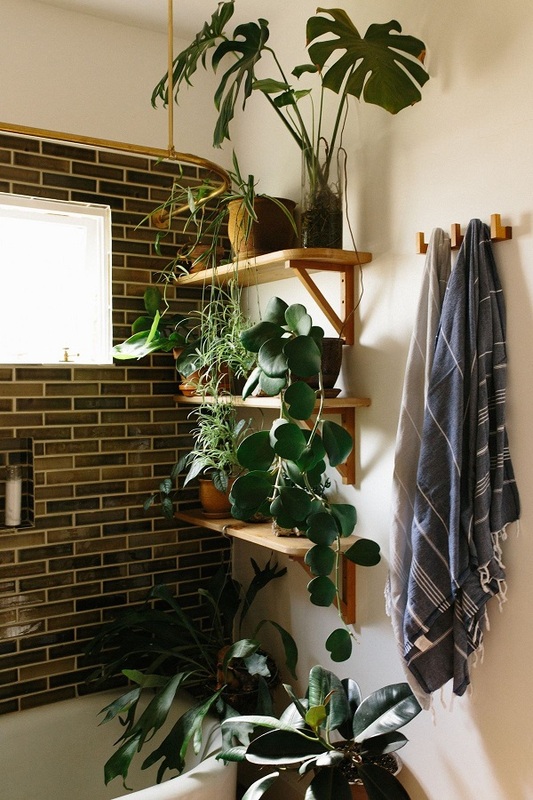 A while ago I got mother-in-law’s tongue as a gift and following my friend's recommendation, I placed it in my tiny bathroom. 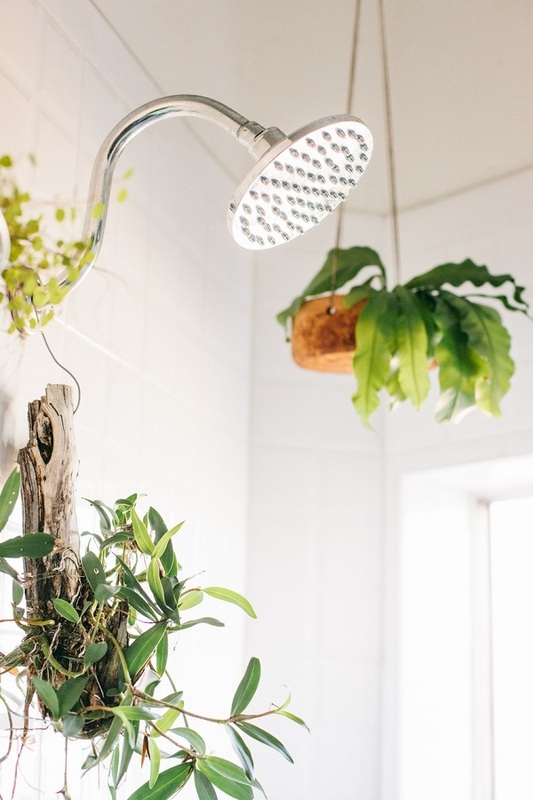 To my surprise, it not only stayed alive, but also blossomed and made the space feel warm and inviting. 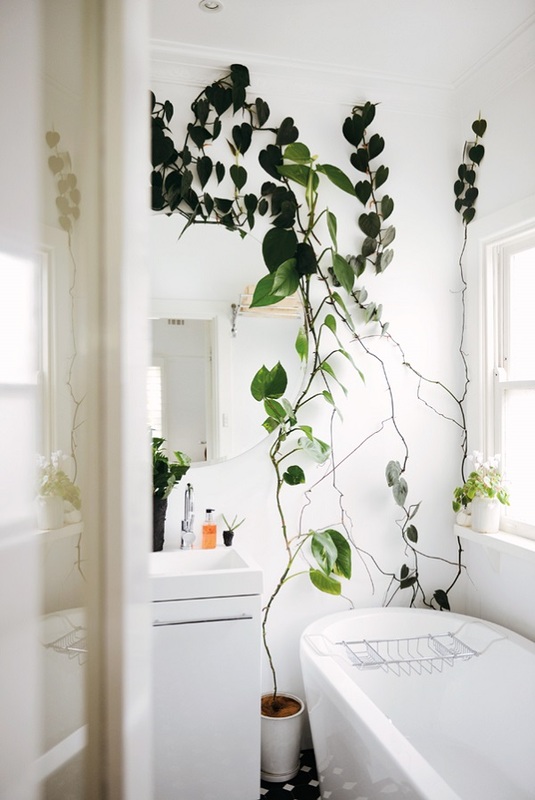 So this upcoming autumn, I’m thinking about adding one or two more hanging spider plants or Boston ferns somewhere above the tub. 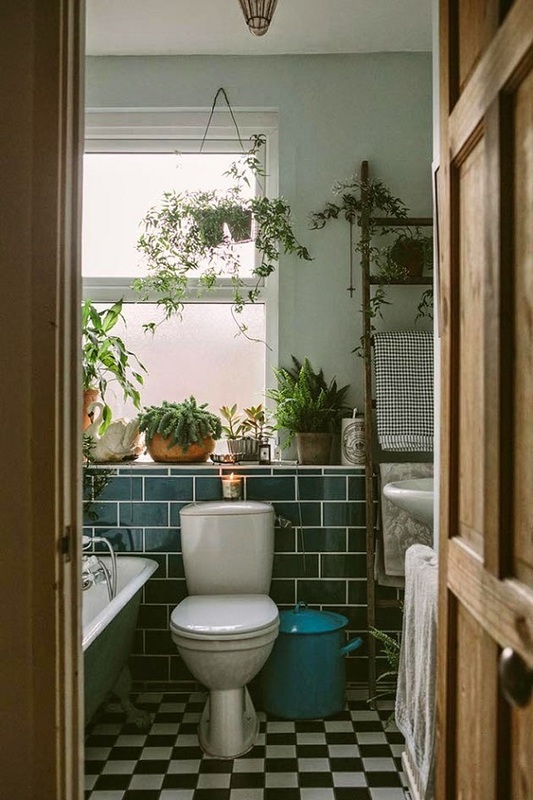 I just love how a bit of greenery has the power to transform a bathroom into a little sanctuary that you can escape to every time you take a bath or have a shower. What do you think? Would you do it? 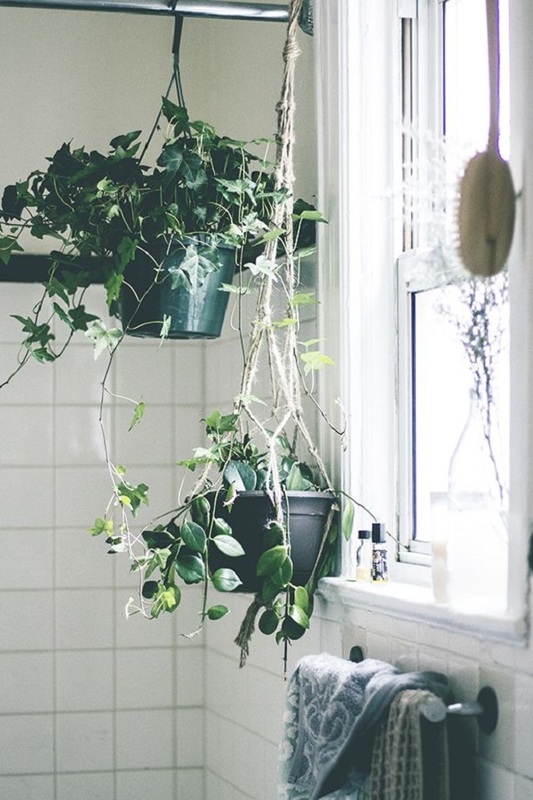 Do you have any plants in your bathroom? 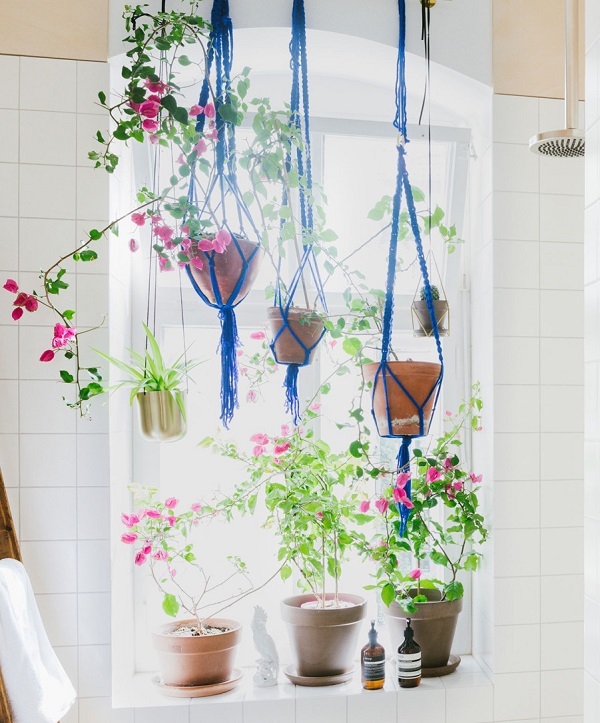 P.S: Also, the perfect summer plant for your home. P.P.S: And those adorable agate planters that I can't stop thinking about.